Spend Sufficient amounts of your wealth to build structures and associations that free up more of your time so that you can grow your capacity to convert more of your growing wealth into more capital producing assets. Repeat steps 2 and 3 over and over, as long as the demands on your time remain small enough to keep your businesses under control and you are able to maintain all other aspects of your life. 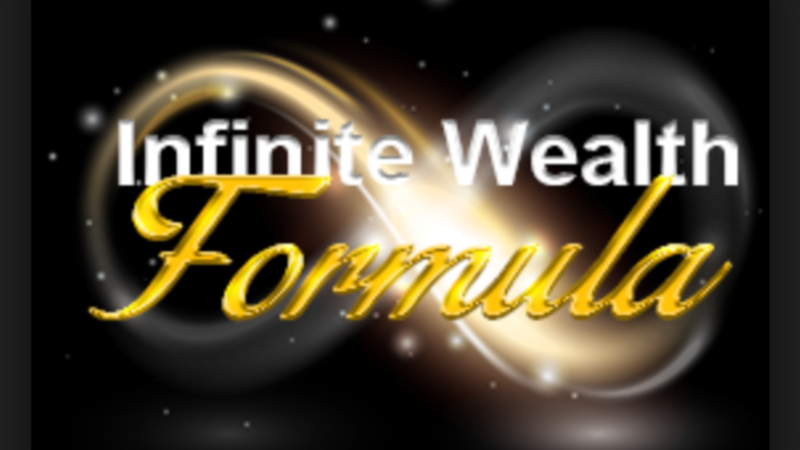 Literally, I have copies of the Infinite Wealth Formula printed and keep in locations which I frequent the most such as my office, the bathroom, bedroom, kitchen, etc. The impact of reading a reminder each and every day is very helpful and you will be surprised the results you gain following something so simple. If you have yet to achieve Financial Freedom, I suggest that you enroll in the Masterclass as that's the first step, you can't implement this formula until that happens. The Masterclass will show you a much easier and faster journey, then what you were told.